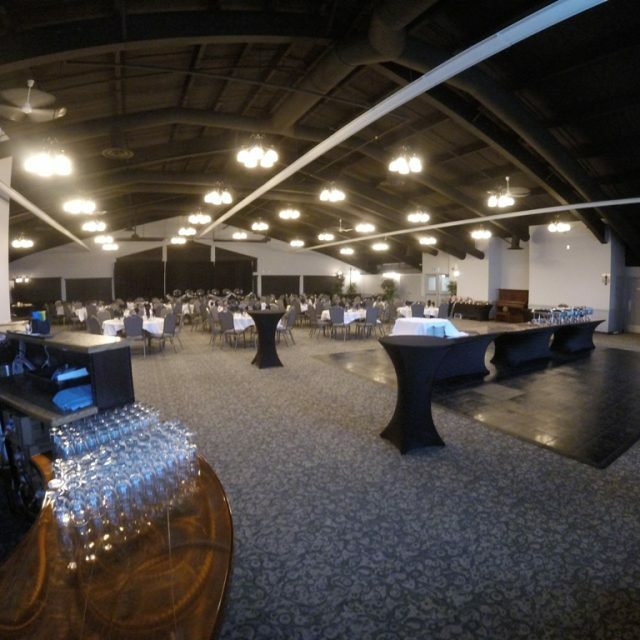 The Terrace is suitable for media conferences, banquets, weddings or small presentations. The stairwell access to both Hall A and B makes it easy to use the Terrace as an additional facility to compliment Halls A, B or C. The large windows and natural lighting create a spacious, welcoming atmosphere for guests. Weddings, AGMs, receptions and presentations. The Terrace is located above Hall C.
Accessible by two sets of stairs and an elevator.